Most of us might think that our teeth are already in perfect condition, giving us the excuse to skip dental checkups and think that they don’t matter if they’re not needed. Admit it or not, most people today probably don’t give much importance to regular dental checkups. With our current lifestyle, with everything almost on-the go, a visit to the dentist may be at the bottom of our list. However, detecting oral problems early can save us more time and money in the long run. Encouraging the child to have a regular dental checkup can increase their interest on dental hygiene. 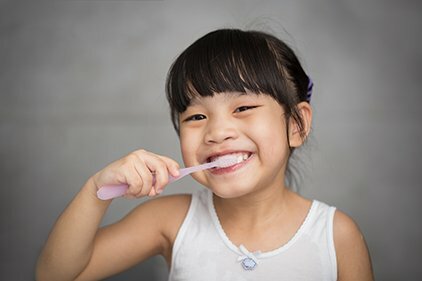 They will learn how to give importance on brushing and flossing and how having a disciplined oral hygiene routine can save them from having a bad set of teeth which could decrease their confidence. Parents should keep their children disciplined in terms of food, especially when eating sweets. A visit to the tooth-fairy if not necessary is not as good as they think. Paying a dental visit can also show you the status of your overall health. Certain diseases can be discovered by just observing the color of the gums and tongue. Studies showed that gum disease can be an indication to possibly having stroke and heart attacks which gives the much needed dental visit more attention. You can save more if you invest early to your dental health. Dental procedures may be costly but saving up a budget for such treatments can help you in the long run. Also, you can avoid having several treatments once the target area is cured. 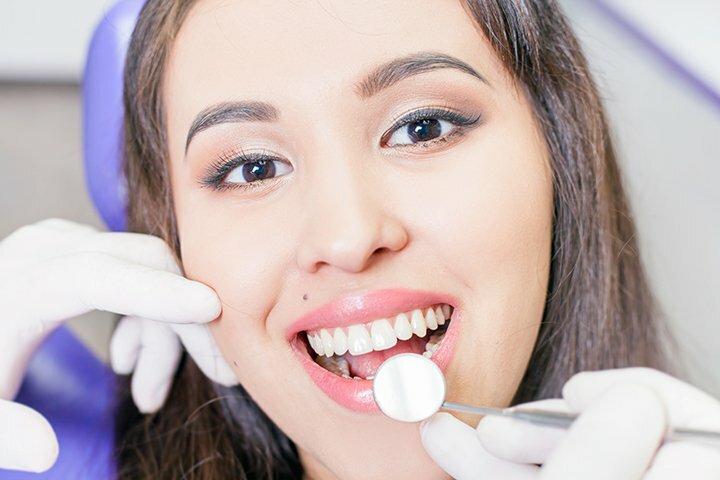 Think about it, if your teeth and dental health are both taken care of, there’s no need for expensive procedures to be done as they are given the needed attention to be maintained well. Hence, expenses will be at a minimal and mostly just for dental checkups rather than costly treatments. Have your much needed dental checkup the soonest. Shinagawa offers comprehensive dental and orthodontics services to cater the needs of your teeth.